Black Love Day: 8 Tips for Creating A Romantic Owner’s Suite + My New eBook! Can you believe we're already in February? February is the season of love! So, of course, we have to give you some ideas on ways to amp up the energy of love in your bedroom. 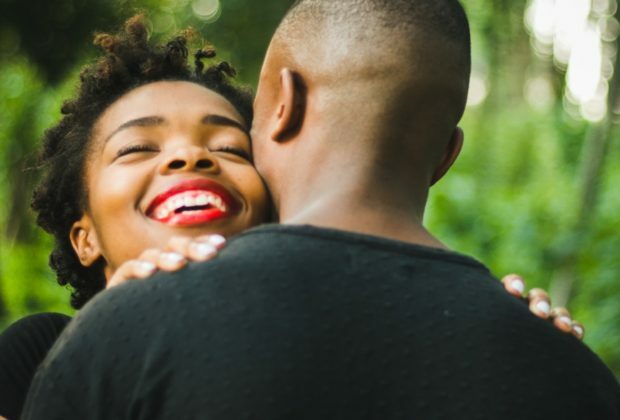 We're working on a Black Love Day makeover project with a new client, and that has become our inspiration for your V-Day/BL-Day tips. Imagine if you can come home to an owner’s suite or private retreat like royalty every single night. The bedroom is one of the most overlooked areas in the home, while the living room usually takes priority. Let's change that. Our private retreat aka the owners suite is where we start and end our day, so we have to make it worthwhile, an experience. 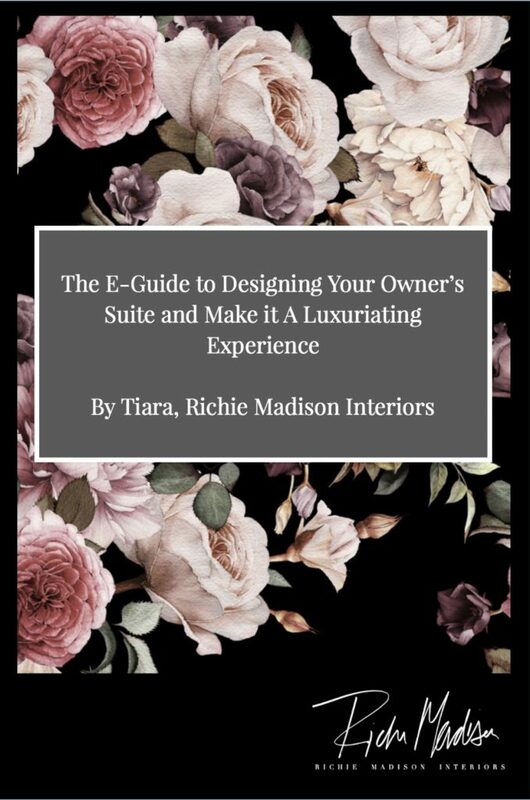 Keep reading below as I give you my tips, my new eBook on designing your owners suite, and show you how to make it a luxuriating experience. 1. Fragrance. Candles are one of the most important touches in a room. 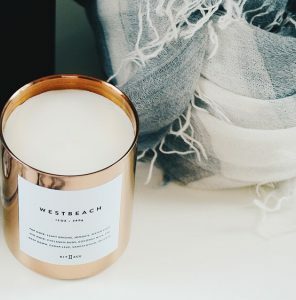 We cannot deny the aesthetic that candles give off with their scent, and calming candle light. My favorite scents are rich vanillas and cinnamon. 2. Lighting. Lighting can make or break the ambiance. Ever walked into your home and felt it was dark and dull, even with the lights on? When lighting is bad, it brings down your mood. I like to have the lighting set by dimmers so I can control the mood. 3. If Walls Can Speak. The skin is the largest organ, and your walls act in the same manner when dealing with interiors. I really like a suite that's relaxing and promotes serenity. You can go for the light and airy feel or the moody and romantic look with the use of some darker shades. Or...You can opt for a fresh coat of new paint or wallcoverings to add a beautiful pop of texture and personality. 4. Sleep Luxuriously. Bedding is one of the most overlooked elements in a room. 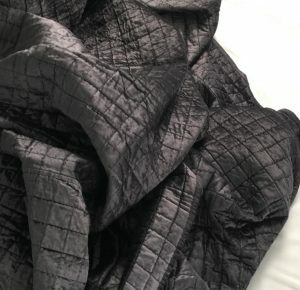 You want bedding that looks good, gives you a comfortable night's rest and doesn't destroy itself in the washer after one use. I like crisp white linens with a high thread count. You want your bedroom to be reminiscent of a luxury hotel stay. 5. Furnishings. It could be time to upgrade your furnishings. I like statement beds. Something that has a high tufted headboard. Not only does it add height, but it also looks inviting and luxurious. You don't have to break the bank on these either. 6. The Seating Arrangement. For most of my bedroom projects, I like to add a seating area for my clients. I like it because sometimes we need options. Not all the time do we want to read a book in our bed, sometimes we may want to wind down in our comfortable seating area. 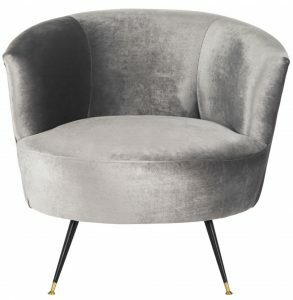 Add a side table or an ottoman to hold some of your favorite reads or maybe a bottle of wine. 7. Artwork. A lot of people struggle in this area with choosing the best and most appropriate artwork for their home. I like very "outspoken" and expressive pieces of artwork. Whether it's a vocally-statement piece of art where it quotes the words that we think (but don't actually say out loud), or an artwork of a favorite artist, you want something eye catching and that will spark conversation. 8. Fresh Flowers. A nice touch of flowers can help set the mood. You can opt for a bouquet of roses. You can also go with the traditional red, light beige, or a rich blue. Your flowers should complement your space. You can get really nice flowers last minute at your local grocery store. I'm a full time entrepreneur, interior decorator, blogger, and design connoisseur for my company, Richie Madison Interiors. I've mastered the art of design by developing interiors that change lives through aesthetic. I've studied fashion since 2008 and have been working professionally as an interior decorator since 2015. I believe experience is always number one, but the way you keep your home should be a true reflection of who you are or everything you want to become. Welcome to My World!